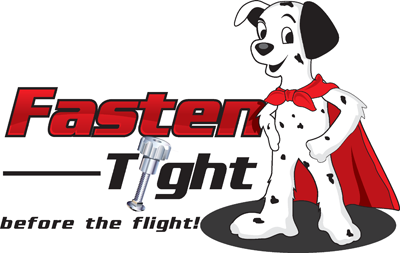 Choose Bolt Length: * Options Short Bolts 7/8" Medium Bolts 1-1/4" Long Bolts 1-3/4" XXL Bolts 2-1/2"
Our replacement pet carrier fasteners, includes wing nuts and metal bolts will fit all Petmate brand pet carriers, cages, plastic crates and kennels. Including Sky Kennel, Vari Kennel, Petco, Pet Taxi, Bargain Hound, Petsmart's Grreat Choice, Petco's You & Me Classic Carrier, Travel Aire, Remington, Rover, Kennel Aire, PlastiCrate, Ruff Tuff and any plastic pet Crate that has holes for nuts bolts or plastic pegs. Makes the kennel more secure than plastic pegs that often fall out or break. BE SURE TO MEASURE your bolt length and COUNT the holes to be sure you choose the correct Package.